High quality movement restoration with a professional finish. 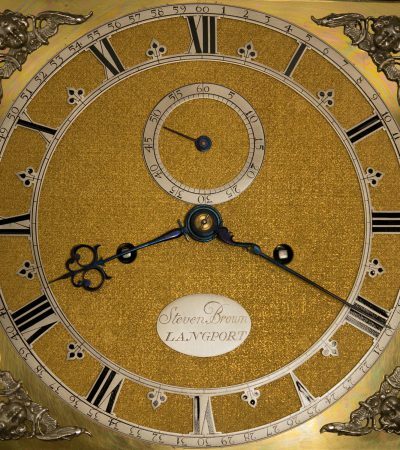 Situated in the small market town of Langport on the Somerset Levels, “Langport Clocks” is a bespoke clock making and restoration business. The studio workshop and showroom is based within The Shakespeare Glass Arts building, where after discussing your clock project visitors can browse the complex, visit the coffee shop and enjoy the views over the River Parrett from the riverside balcony. 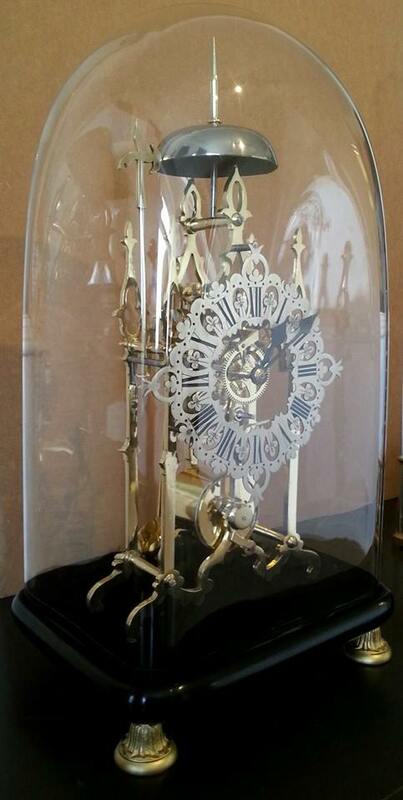 Full restoration services are available for all elements of clock restoration. All elements of cabinet-work are available from minor restoration to complete re-builds. Movements can be refurbished and missing or damaged parts re-fabricated to customer or period specification. 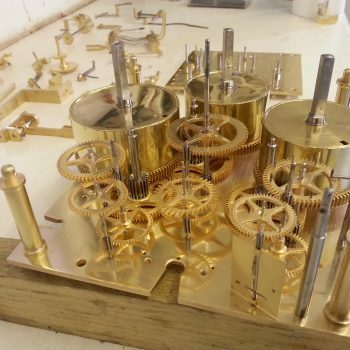 Dials either painted or brass can be sympathetically restored, or fully refurbished to their original glory. 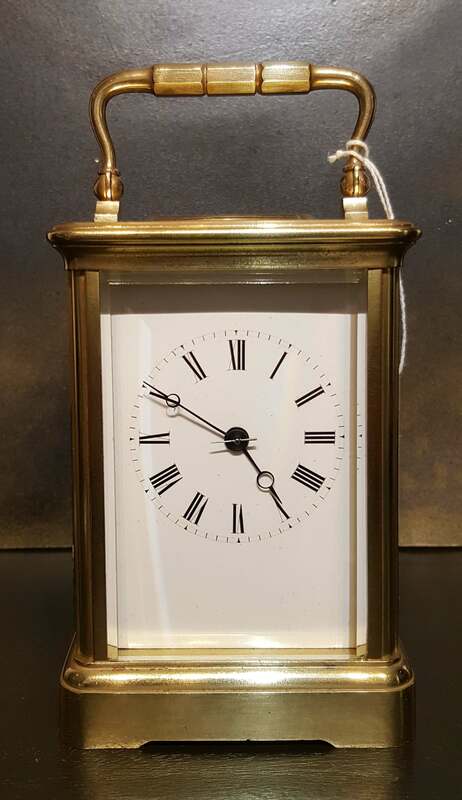 Please note that not all of our clocks are on the website – so please contact us on 0755 744 2229 if you are looking for anything specific or follow the link below to see our available range. 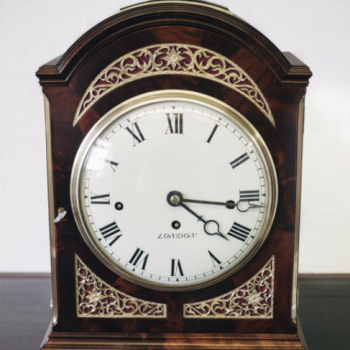 It is often the case that a customer will aspire to owning a clock of a particular style or period design, only to find the type of clock in question is either rare and unavailable or prohibitively expensive. And in both cases still requiring a degree of restoration as an additional cost. There is another way. 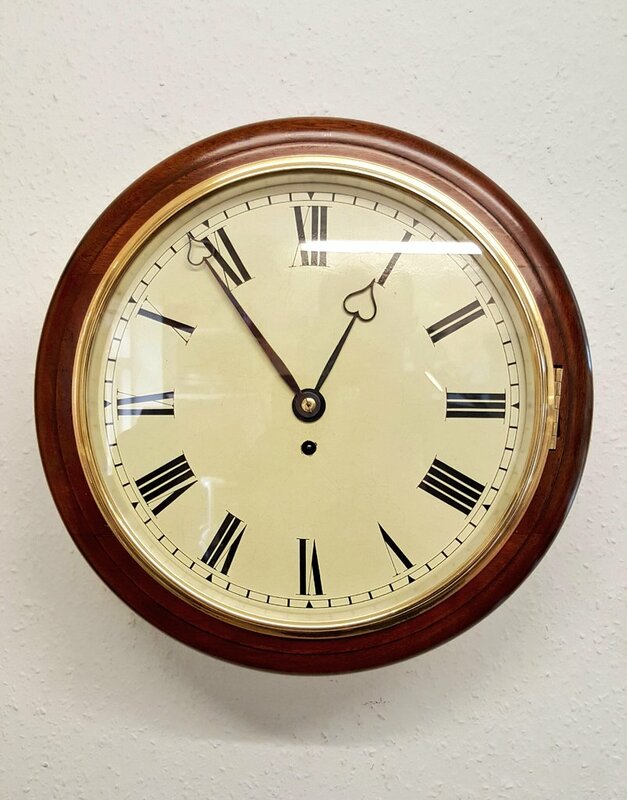 Langport clocks, using traditional methods and high quality materials can build bespoke clocks to exact period or customer specification. 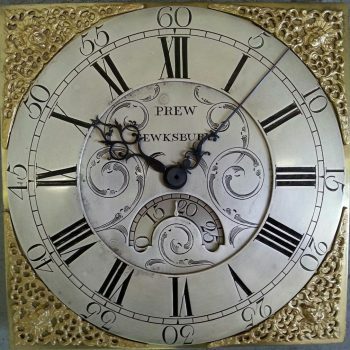 These clocks beautifully crafted in every detail can then be tailored to exact customer requirements. Complete clocks can be made or cases can be made to house an existing customer movement and dial.